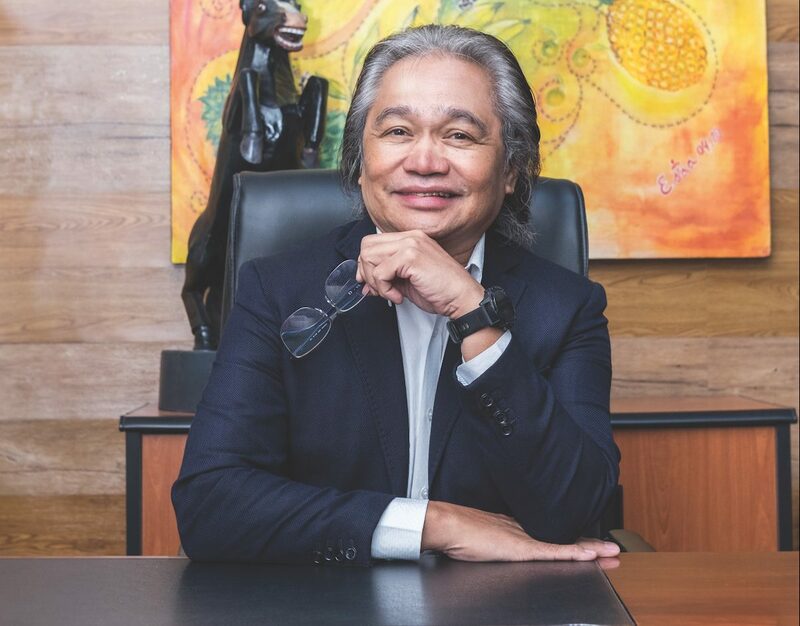 Transparency, competitiveness and compassion are the values driving Southern Philippines Medical Center Medical Chief Dr Leopoldo ‘Bong’ Vega. Celebrating its 100th year of operation in 2017, Southern Philippines Medical Center is Davao City’s first government-owned hospital. Starting life in 1908 as a private missionary hospital run by American medical staff, the clinic was taken over by the Philippine government in 1917 and renamed as Davao Medical Center. Over the following decades, its bed capacity gradually increased from 25 to 200 to 600, with additional wings and service facilities added to meet the growing demand for quality, local and affordable care. In 2008, the facility was rebranded and renamed as Southern Philippines Medical Center (SPMC) to reflect its ongoing expansion and growing ability to cater to the needs of patients not only in Davao City, but throughout Mindanao. Spearheading this transformation was newly appointed Medical Chief Dr Leopoldo ‘Bong’ Vega. 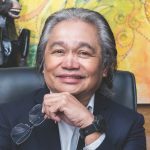 After graduating from medical school in 1979, Bong went on to work in private practice, specialising in cardiothoracic surgery. “When Davao Medical School Foundation built its first hospital base for medical students in 2004, I was the first medical director. In my role there, I was able to apply the skills I’d learned during my time working for a cooperative non-governmental hospital, which was a crucial preparation when I took up the reins as Medical Chief four years later,” he explains. Bong notes that running such a high-volume hospital was no easy task. “I had to put my career as a surgeon on the back burner so I could focus on the management and rapid growth of SPMC and its 3,500 staff,” he explains. “Upscaling our bed capacity took lobbying to the government and representation to the Department of Budget and Management (DBM) and Congress. We argued not only that we needed more beds, but that we needed more human capital to care for our rising number of patients. To secure government funding and position SPMC as a community necessity, Bong had to ensure every department within the hospital should serve a social purpose. “As medical professionals, we already have a responsibility to deliver care, but it is also our social responsibility to ensure we have sustainable financing, appropriate human resources and technology to keep this hospital running efficiently. It is also our social responsibility to ensure we have sustainable financing, appropriate human resources and technology to keep this hospital running efficiently. “In 2016, we were dealing with around 1,300 outpatients per day but by early 2018, this number had reached 2,400 per day,” he explains. “This turnover wouldn’t have been possible without growing our service offering across each clinical department to meet the diverse medical needs of the community. The Philippines healthcare sector has experienced dramatic changes over the past 20 years as the government instituted various reforms and policies to provide easy access to health benefits for every Filipino. 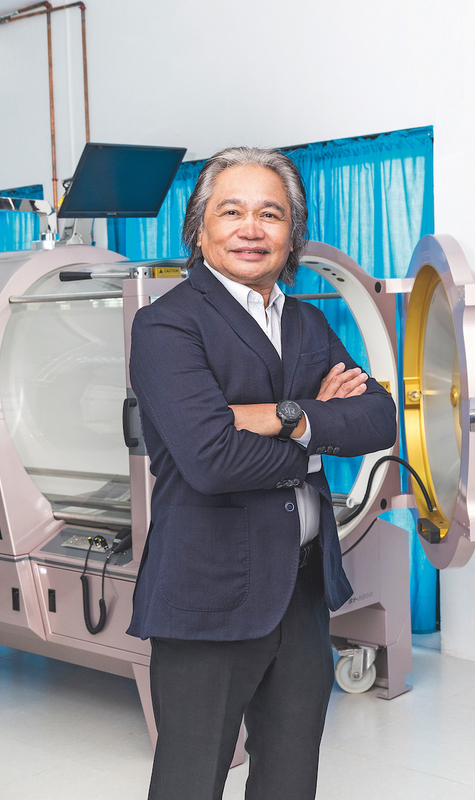 Since setting up SPMC’s growth strategy in 2008, Bong wanted to differentiate the business not only through its four largest departments – surgery, care, obstetrics and paediatrics – but also by introducing new specialty institutes. “We want to be more than just a medical centre, we want to be a hub for specialised care that’s accessible to both the poor and the wealthy,” he notes. According to Bong, the health sector is ripe for growth as the Philippine government continues to push its Universal Health Coverage program. Established in 2017, it aims to provide comprehensive health care and insurance for all Filipinos – from disease prevention and treatment all the way through to rehabilitation. While most of the country’s hospitals provide efficient and affordable health services, these institutions continue to be outperformed by high-end institutions overseas, and health personnel are severely lacking in rural areas. “Many people think that if they’ve seen one government institution, they’ve seen them all. We want to prove that this is not the case,” Bong remarks. “We want to address concerns regarding operational efficiency by creating better internal processes and inspiring other institutions to do the same. 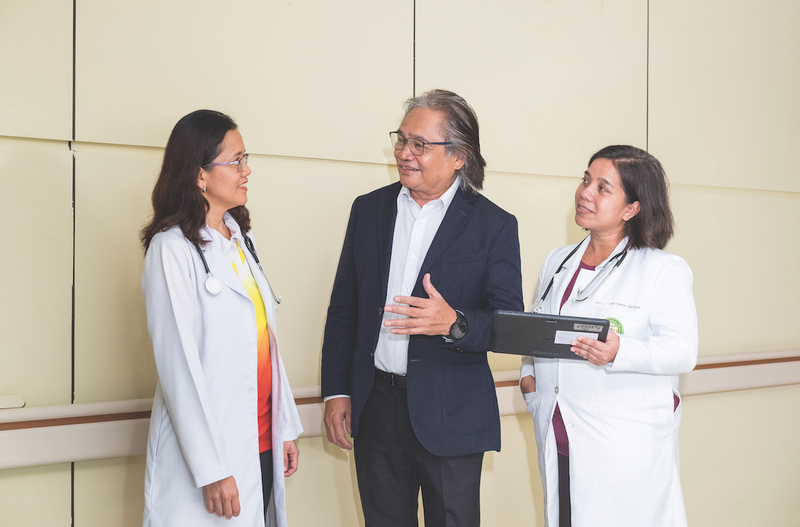 Bong recalls some of the hospital’s greatest achievements such as the development of the Heart Institute in 2007, Cancer Institute in 2012, and Institute for Women’s Health in 2018. The first in Mindanao and the largest cancer centre in the Philippines, the Cancer Institute houses radiation facilities and adult and paediatric oncology services. In February 2018, a dedicated Infusion Unit was launched to offer subsidised multidisciplinary care for patients. 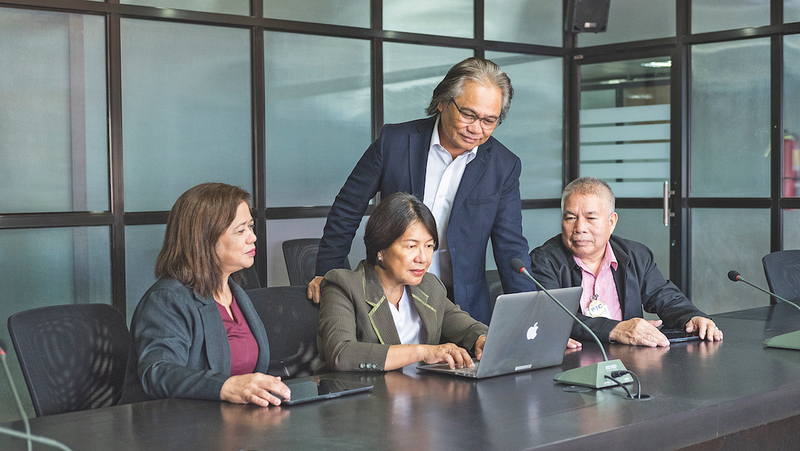 SPMC has also built up an expert multidisciplinary team at the centre of the Mindanao Pediatric Cancer Care Network, and leads the development of the satellite centre network with four other hospitals on the island. Through its global alliance with National University Hospital in Singapore and St Jude Children’s Research Hospital in Memphis in the US, the SPMC Children’s Cancer Institute has improved its capacity in the diagnosis and treatment of paediatric cancer, nursing, infectious diseases and palliative care. It is also the only institution outside Manila that trains paediatric oncologists for Mindanao. Bong says the hospital’s greatest asset is its human capital. “When we started out in 2003, we had access to a small pool of a few skilled workers. Today, the Davao Medical School produces many doctors and nurses each year. We’re also finding that even those who study in Manila often return to SPMC once they’ve completed their training, so our attrition rates are very low,” he explains. To do so, Bong aims to lead in an authentic way that empowers his team. “Because that’s what leadership is all about – inspiring and motivating people. It’s about communicating a vision and strategy to lead them down the path to success,” he notes. “I lead from behind, pushing my people to achieve their best instead of leading from the front and telling them what to do and how to do it. Bong says this approach carries over to his relationships with SPMC’s core suppliers and business partners. “I cannot overemphasise the importance of education in growing the hospital. Therefore, we engage with partners that focus on educating our doctors and nurses on making the most of the equipment they provide us,” he notes. “Without the knowledge, equipment, supplies and drugs they provide, we can’t deliver on our mission. The government has meagre resources when it comes to procurement, so we’ve had to create an avenue for these suppliers to come in – and this is through consignment. “For example, stents for hearts are too expensive to be able to procure an inventory of, so we have instituted a memorandum of understanding with various companies to provide the necessary items, which we pay for once they’re used. These relationships are very strategic and benefit both parties,” Bong argues. According to Bong, the best way to know your business and the people within it is to walk around and get involved. “I always take the opportunity to talk to my patients, my health workers and my doctors to see what’s working and what’s not – this is the only way to grow and improve. I find the work of helping people to be very fulfilling. I find the work of helping people to be very fulfilling.